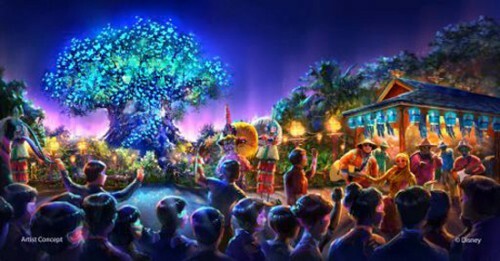 We now have an idea of what the world of Avatar’s Pandora will look like at Animal Kingdom. Disney announced plans for the land in September 2011 following a partnership with Avatar director James Cameron and Lightstorm Entertainment. 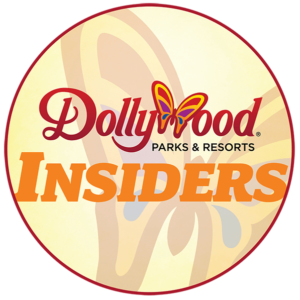 Imagineers continue to develop the land, but these artist renderings are a welcomed update. That timeline would align with the projected release of the three Avatar movie sequels: the first in December 2016, the second in December 2017 and the third in 2018. As part of the expansion, Disney will also introduce new entertainment experiences, “including a new nighttime spectacular where live music, floating lanterns, water screens and swirling animal imagery all combine to bring a show to Discovery River that will delight our guests and truly cap off their day at Disney’s Animal Kingdom.” The park will also debut a new nighttime version of the Kilimanjaro Safaris. 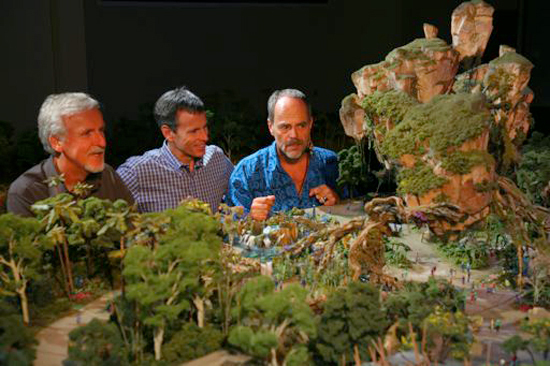 In the above photo, James Cameron, Tom Staggs and Imagineer Joe Rohde view a model of the Avatar land. What are your thoughts about these Avatar renderings? 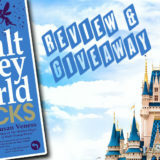 Do you think this area will fit well into Animal Kingdom? Share your thoughts in the comments section below.